Weekly or bi-weekly psychotherapy is recommended for individuals with mild, moderate, or overall less severe body dysmorphic disorder symptoms. If your BDD symptoms have not impaired your ability to maintain employment, consistently attend school, or live independently, it is likely that weekly outpatient therapy will be sufficient. For individuals with severe BDD, and whose functioning is significantly impaired by the symptoms, we highly recommend attending our BDD Intensive Outpatient Program. Individual psychotherapy is an essential component of treatment. We use cognitive-behavioral therapy (CBT) to address the body dysmorphic disorder symptoms that initially bring clients into treatment. From our extensive experience treating BDD, we also understand that cognitive behavioral therapy by itself is insufficient in maintaining long-term remission from body image symptoms: We therefore also implement other therapeutic techniques as needed such as Interpersonal Therapy, Family Systems Therapy, and trauma-based therapies in order to ensure the best prognosis. 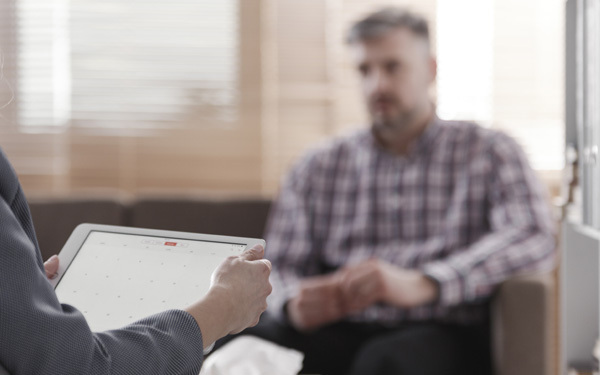 Individual psychotherapy also entails diagnosing and treating co-existing disorders. Length of treatment is frequently determined by the severity of the body dysmorphic disorder and other symptoms. Many individuals with body dysmorphic disorder benefit from treatment with psychiatric medication, as this has been demonstrated in open-label and controlled research studies. 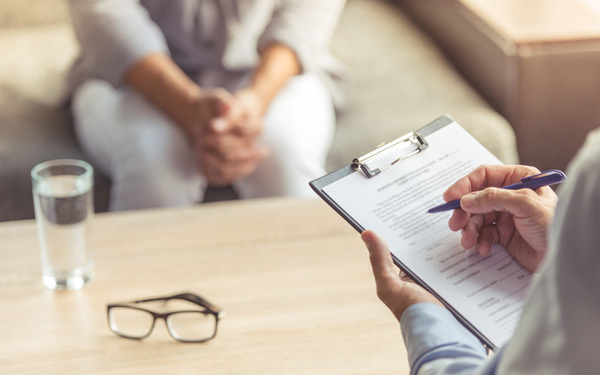 Our treatment providers work closely with psychiatrists so as a treatment team we can provide the most comprehensive quality of care for our clients. The psychiatrists that we refer to are experienced in treating BDD as well as Related Disorders and Dual Diagnoses. We do not require clients to take medications, and although it may be recommended, the final decision is always made by the client. If you are interested in our BDD Intensive Outpatient Program, please call us at 310-741-2000 or email us: info@BDDclinic.com.